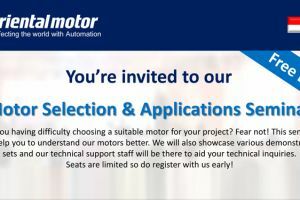 Are you having difficulty choosing a suitable motor for your project? Fear not! 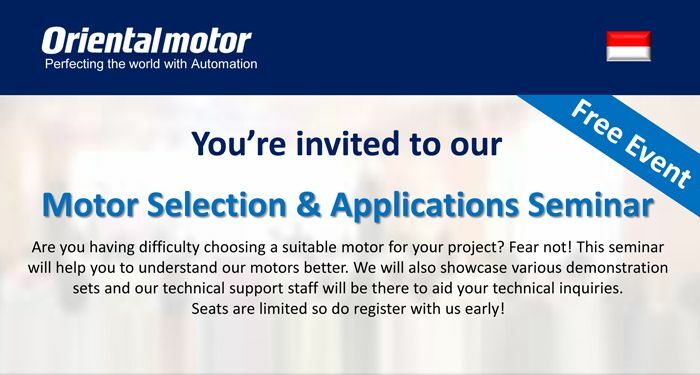 This Seminarwill help you to understand our motors better. We will also showcase various demonstrationsets and our technical support staff will be there to aid your technical inquiries.Seats are limited so do register with us early!